New Delhi: As trouble brews for the Congress in the Christian Michel extradition case, the BJP turned the hear a few notches up. In an animated press conference, armed with letters and CBI documents, BJP spokesperson Sambit Patra labeled a volley of allegations at ‘10 Janpath’, the official residence of Sonia Gandhi - the most important person in the Congress. While the Congress calls it the BJP’s ‘politicisation’ of the issue, with every passing hour new evidence seem to be tumbling out to suggest how the Congress is defending Michel, or at least is seen to be defending him. Aljo K Joseph, the man who is defending Christian Michel in the multi-million VVIP chopper scam, was the legal head of the Indian Youth Congress, till Wednesday evening. He openly spoke out regarding the same and gave television interviews to admit so. Though the Indian Youth Congress quickly distanced themselves by sacking him, the damage was already done. Well, if Joseph and Sankar’s proximity to Congress, as well as involvement in the fight to get Michel out of the legal tangle wasn’t enough, here’s one more Congressman. 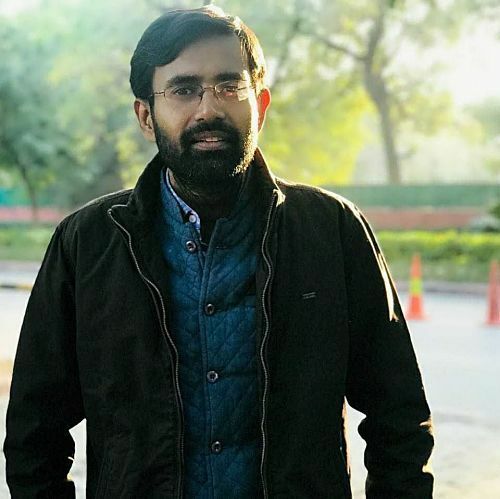 Shriram Parakkat is a member of National Students' Union of India (NSUI) who is also a part of Michel’s legal team. All the three will be allowed to “…assist the accused between 10.00 am to 11.00 am and from 5.00pm to 6.00 pm on each day”, says the court order. This is an argument posed by the BJP, that even in the past, the Congress chose to ask its leaders to retreat from controversial cases, rather than sacking them. The BJP cited two instances where Abhishek Manu Singhvi was asked to leave the case of Kerala lottery and Kapil Sibbal was asked not to fight against Ram Mandir. Both Sibbal and Singhvi are prominent faces of the party that brought embarrassment upon them by fighting the two cases. But this time around, the Congress chose to sack them and not force them to withdraw from the cases. Why? If the BJP is to be believed, “Fighting the case is more important this time than their party membership. 10 Janpath wants someone from within to be in the legal team to defend Michel”. Politics is a game of perception. And the Congress’s three leaders defending an accused, who is embroiled in a multi-million scam, doesn’t send the right signal to the people. The IYC, in its press release, said Joseph acted on his ‘personal capacity’. But so did Kapil Sibbal in the contentious Ram Mandir issue. More so, the ‘personal capacity’ argument can hold for one leader, but not for a flurry of leaders. It doesn’t matter how vehemently Congress spokesperson defends it on TV, but the perception that Congress is aiding Christian Michel in more ways than one has been built and getting stronger with every passing day. 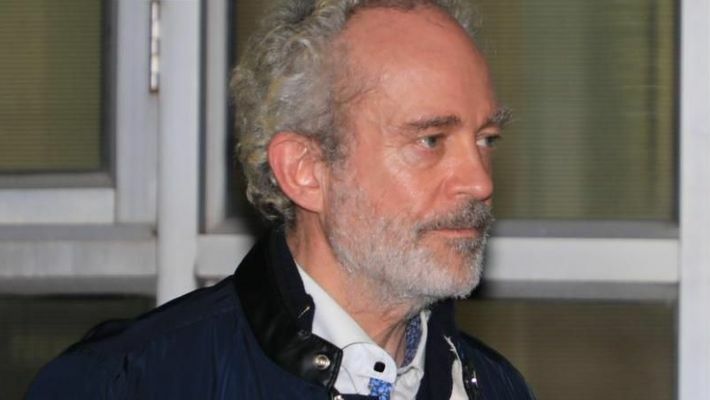 Agusta middleman Christian Michel complains of dyslexia: Is it a ploy to deflect scrutiny?